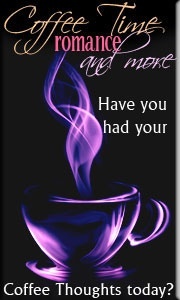 Rebel Ink Authors are over at Coffee Time Romance today blogging about their books and upcoming releases. This entry was posted in Uncategorized and tagged Coffee Tine Romance, Once Upon A Twisted Tale, Rebel Ink Press, romance, The Galloping Ghoul of Hockomock Swamp, writers journey. Bookmark the permalink.